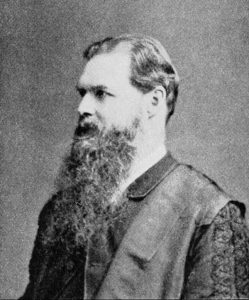 Early scholar of religion, E. B. Tylor (1832-1917), wrote an influential book on so-called primitive cultures and their religions. The academic study of religion has existed since the late 19th century. It was first developed in Europe by scholars who today are also considered the intellectual founders of such related fields as anthropology, sociology, and psychology.